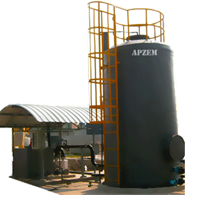 Indoor air pollution | Monitoring & Control | Apzem, India. We spend most of our life time almost 90% of our life living indoors either at Home, Schools, Colleges, and at Office. 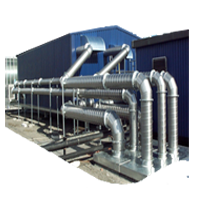 World Health Organization states that concentration of Indoor pollutants is 4 to 5 times higher than outdoor air pollution. Globally more than 6 million people die prematurely from illness attributable to air pollution. In India, Indoor air pollution ranks first and outdoor airpollution rank 5th in the list to which most people dies prematurely. 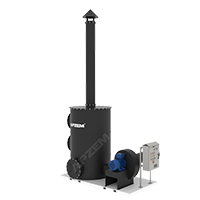 The main sources of indoor air pollution is incomplete burning of wood, coal, kerosene and Gas, emitting large amount of Carbon Monoxide thats very harmful to human beings. 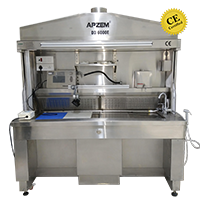 Other sources are mold growth on wet wall surfaces and carpets is allergic to humans. paints and adhesives, paint strippers, cleaning supplies, pesticides, building materials and furnishings etc emits VOCs that are hazardous. 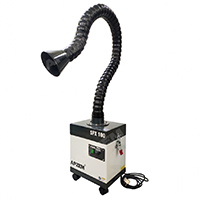 Presence of dust particles, pollens and ozone affects Allergic and asthma patients badly. 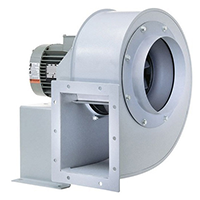 In general the commonly found indoor air pollutants are Dusts PM2.5, Pollens, Radon, Bacteria, VOCs, odors, Asbestos dusts, Carbon monoxide, Carbon dioxide etc, generated by various sources affects adversely on human health. 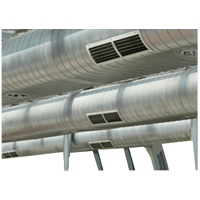 Air pollution is group one carcinogenic and affects our lungs, eyes, noses, respiratory tracts, skin and damages our liver, kidneys and central nervous system and even cause cancer. 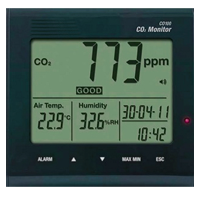 Continuous monitoring and purification of indoor air is the only way to get rid of affecting from harmful indoor air pollutants. 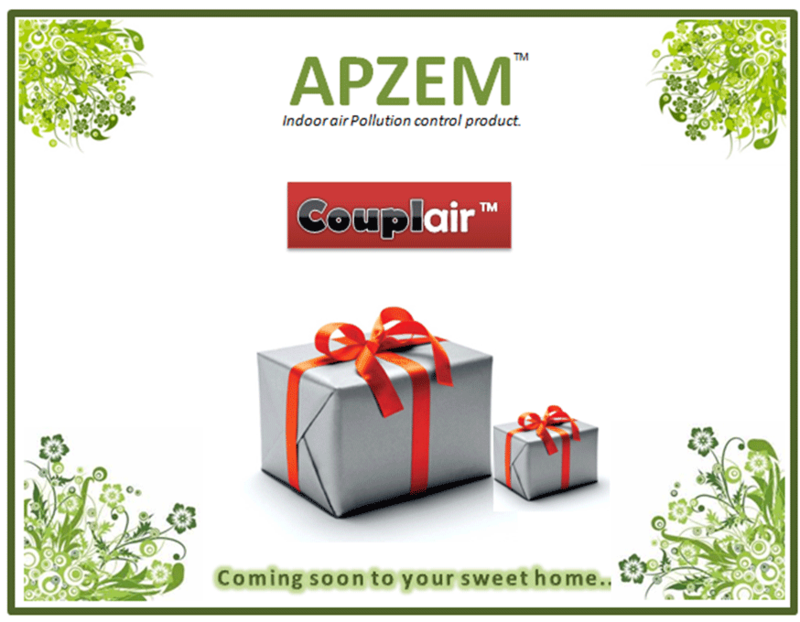 Apzem Couplair branded indoor airpollution control products were designed with a single mission to provide economical and effective solution to safeguard you from harmful indoor air pollutants and to make your sweet home a safe home. 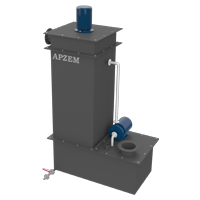 watch this space for our indoor airpollution control product launch date or drop us email enquiry@apzem.com to get notified. 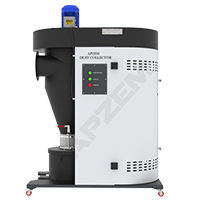 Thanks for your interest on our line of indoor air pollution control products.